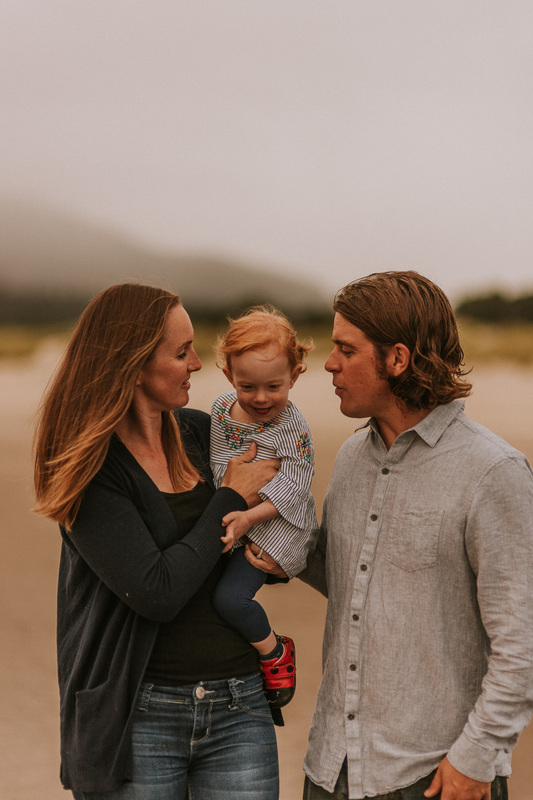 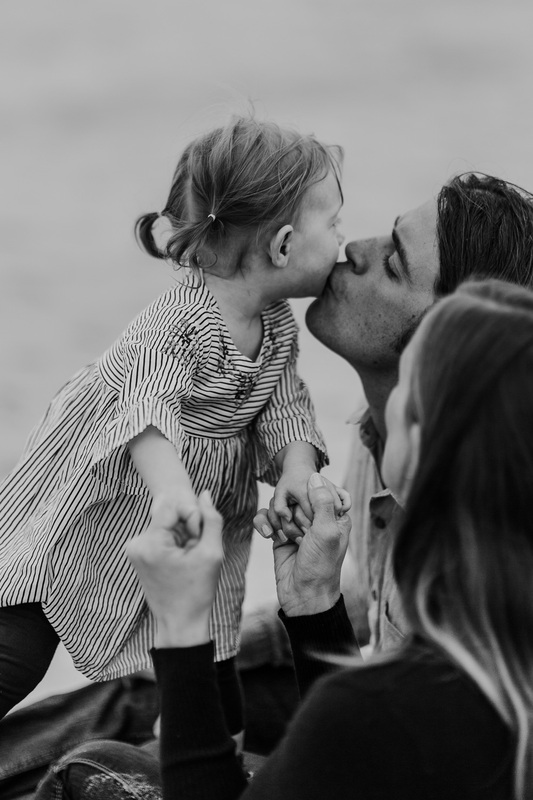 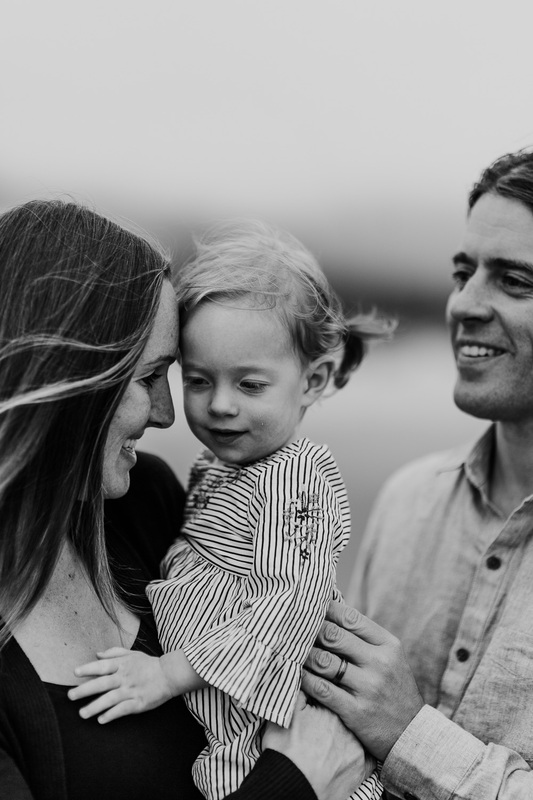 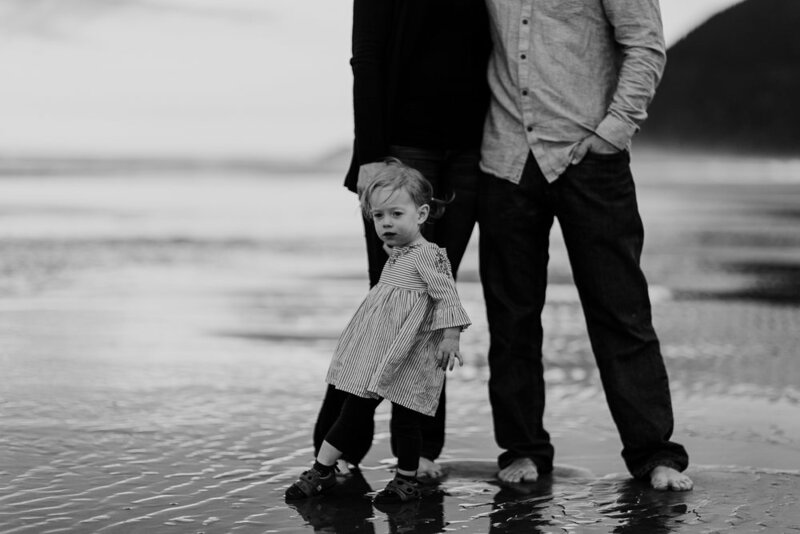 Martina contacted me to do a family session while her and Chris were on vacation in Oregon and let me know she’s from the Lake Tahoe area (so jealous! 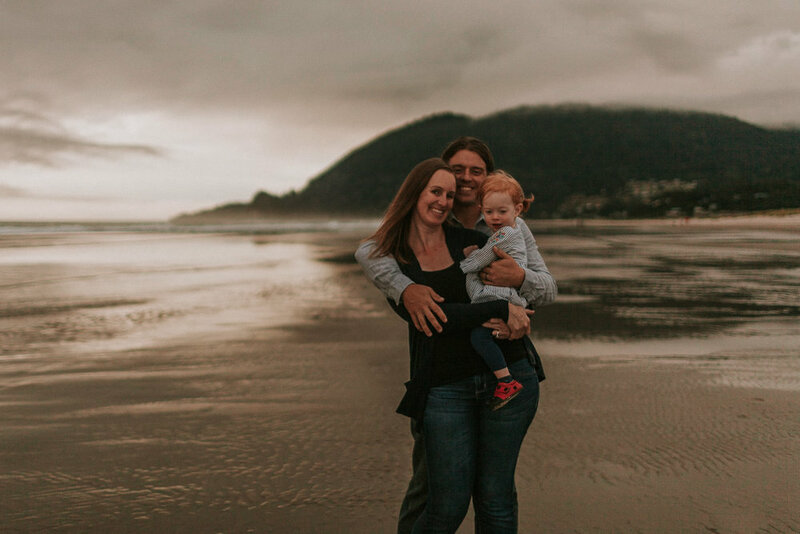 ), but wanted some truly Pacific Northwest style images with the temperamental weather and killer sunset, so we got together and had a blast playing on the beach and making each other laugh the entire time. 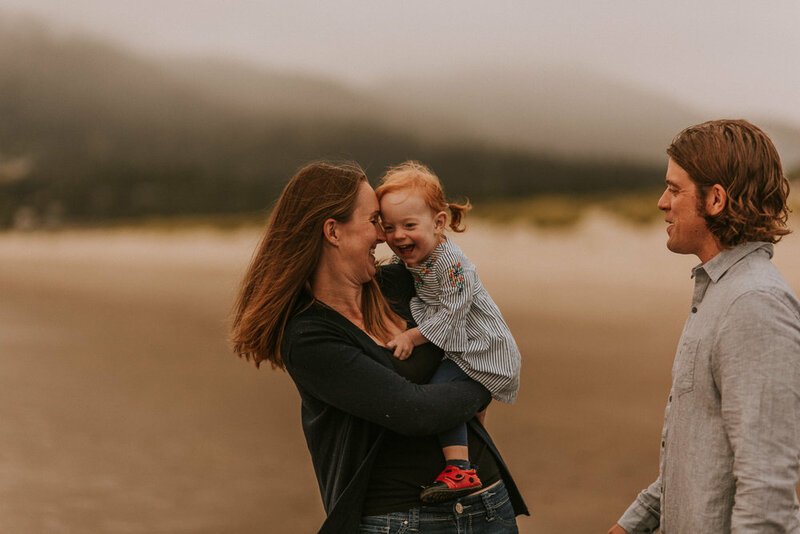 This beach is no different than the classic foggy-but-sunny-but-also-sort-of-cold weather that’s typical to Oregon and Washington coasts, and we had such a variety of light and weather over the course of our shoot! 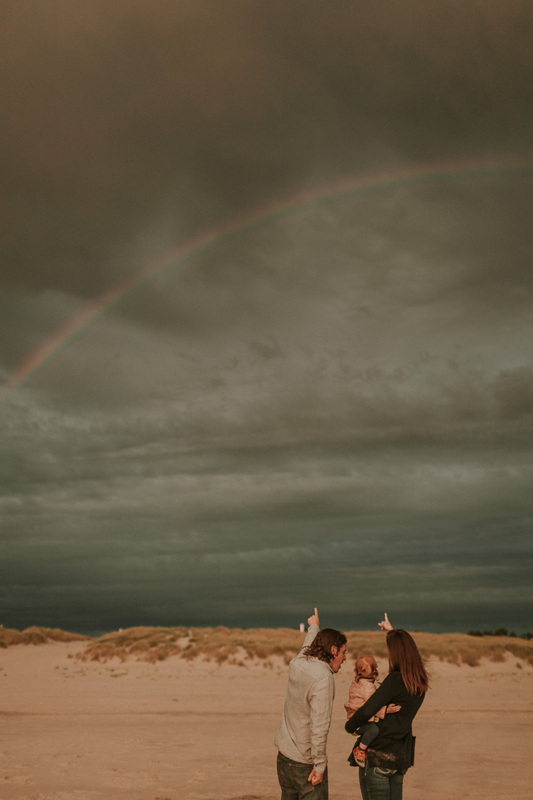 We even got to experience a double rainbow opposite the sunset and we were all just in awe.